Plasma transferred wire arc process is an engine technology that allows Ford to forego the heavy, cast-iron liners in its aluminum engine. The result is an engine that six pounds lighter. That is an enormous improvement. Originally created by Alcoa, Micromill is an innovative type of aluminum. Traditionally, aluminum was a light metal but prone to easy shaping. Not Micromill. It’s lightweight and strong. 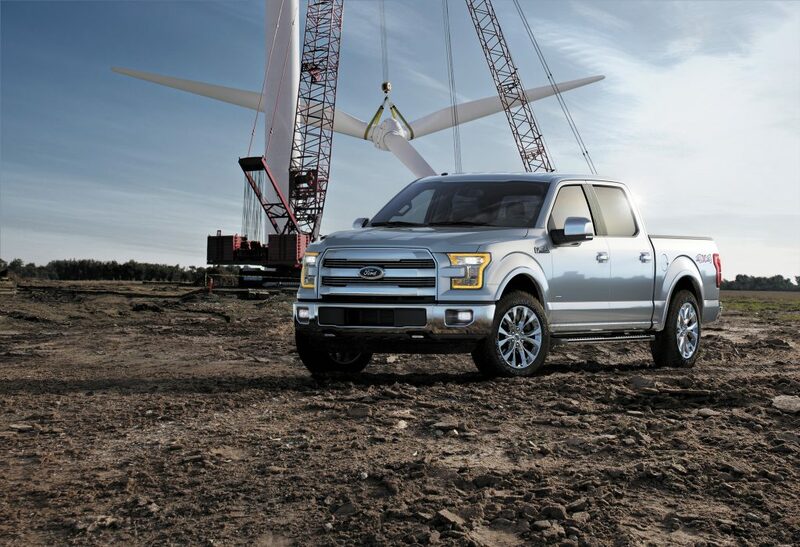 Ford embraced the new material and used it in its award-winning 2016 Ford F-150. 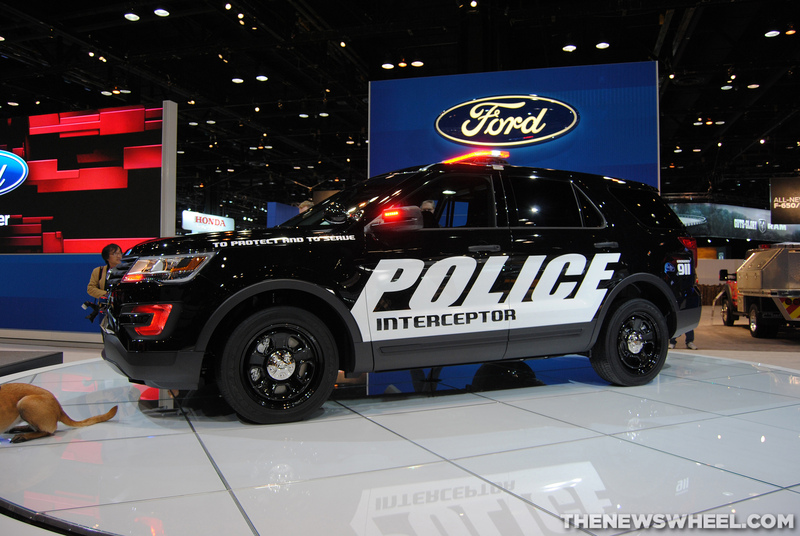 Today, the company that Ford started is taking his advice more than ever.